You're all set! Confirm you want deals for FABEN Obstetrics and Gynecology in -zip-? Welcome To Our Practice FABEN Obstetrics and Gynecology of Jacksonville is a unique OBGYN practice dedicated to women at all stages of life, from adolescence through childbearing years and menopause. We are women physicians caring for women patients. Those who come to us receive quality care in a spa-like setting where they are listened to, appreciated, and nurtured. At FABEN, questions are encouraged, relationships are important, and patient convenience is always a priority. We take the time to get to know the women we serve and to fully explain the risks and benefits of all treatments and procedures. Like people, medical practices have distinct personalities. 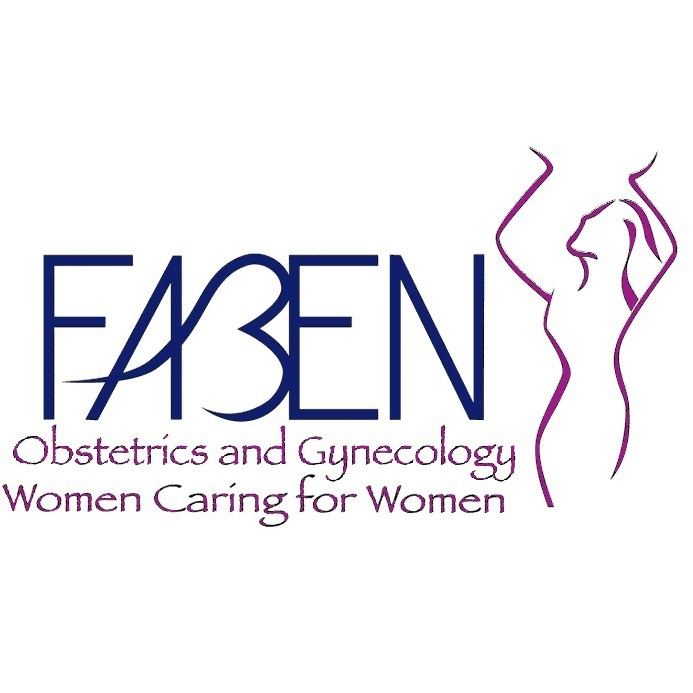 Our patients describe FABEN Obstetrics and Gynecology as caring, approachable, reassuring, energetic, and expert. We are the only practice we know of in which every doctor is also a patient. The experience of delivering each other’s children has not only created a bond between us, but has also given us a shared perspective on treating our patients. At FABEN, you can truly expect to be treated as we’d want to be treated ourselves. 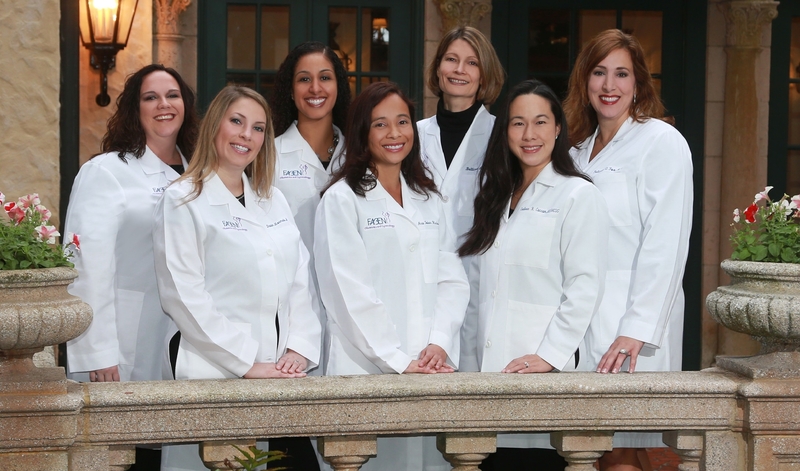 You’re among friends The four FABEN founding physicians—Felicia Fox, Ana Hicks, Bettina Kohaut, and Evaleen Caccam—met as Residents when we were members of the University of Florida’s first all-female OB/GYN class. Our drive behind starting FABEN was our joy in collaboration and our belief in the same things: advanced medicine, a commitment to continuing education, and care that emphasizes the whole person—through every stage of her life. Our practice is located in the Women’s Pavilion at the Baptist Medical Center Downtown Campus. We have worked hard to create an inviting, tranquil environment for our patients. At the office, our closely entwined personal lives merge with our professional lives. FABEN patients often comment on the photos of our babies and our patients’ babies that decorate the walls.